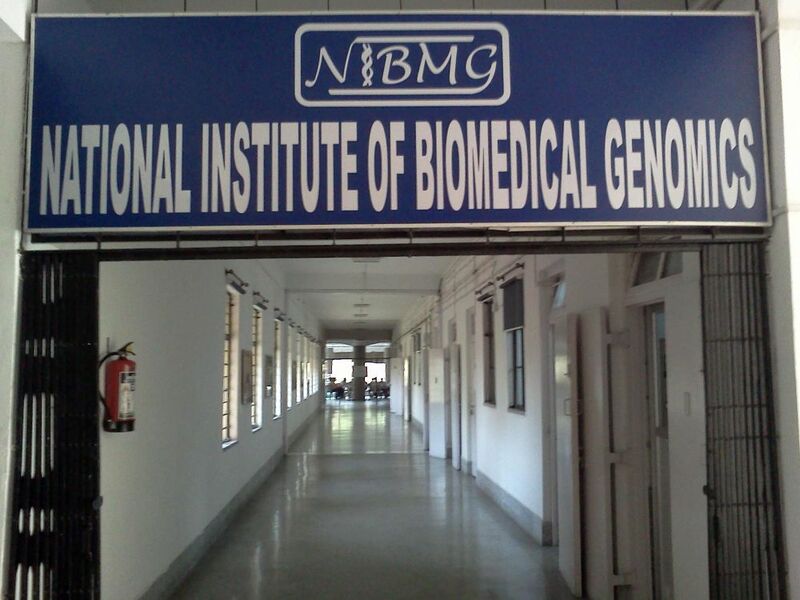 How to apply for NIBMG vacancy ( आवेदन कैसे करे ) : Interested candidate apply online at http://apply.nibmg.ac.in (no other form of application will be accepted). 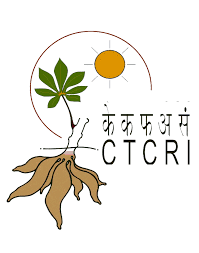 The last date of application is 16 February, 2019. 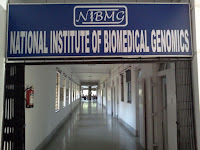 Please visit our website www.nibmg.ac.in for further information. Only the shortlisted candidates will be called for Interview/Test. No TA/DA will be provided for attending the Interview/Test.